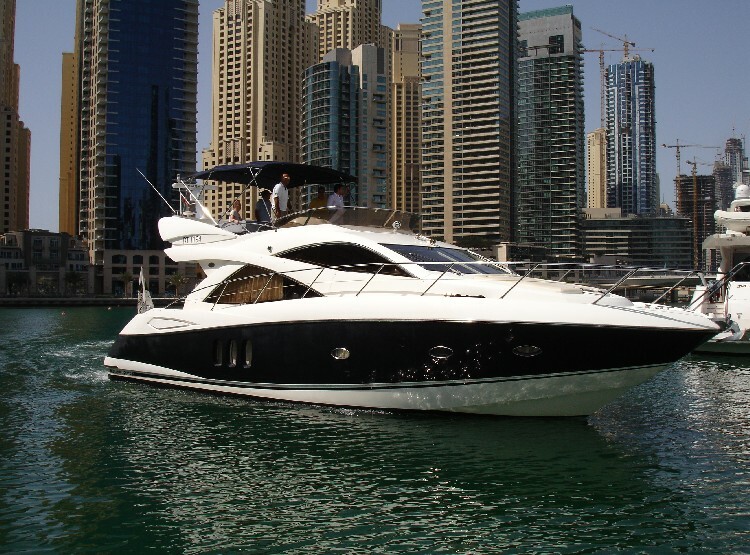 Marine Concept offers a selected range of Charter Yachts in Dubai. Have you ever seen the Burj al Arab or Palm Islands from the sea side? Did you ever cruise with a yacht charter boat along the majestic Atlantis Hotel, the impressive Jumeirah coastline or in the Dubai Creek? 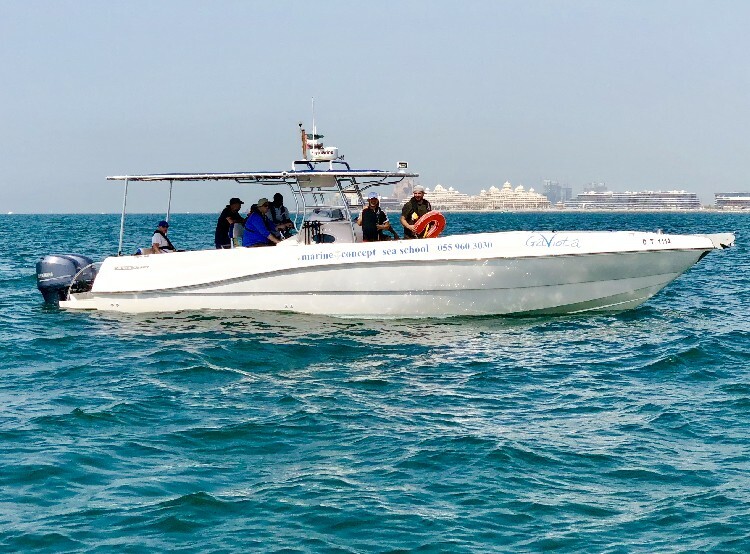 If you are thinking of hiring a small boat with friends or you want to entertain guests on a luxury yacht, look no further, we have a full range of yachts to cater to your every need.